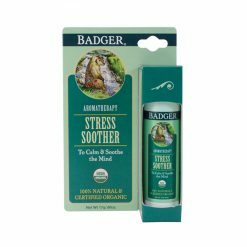 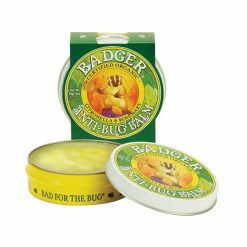 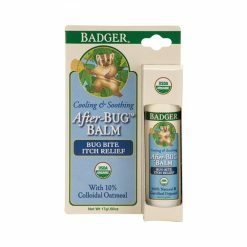 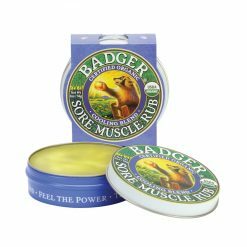 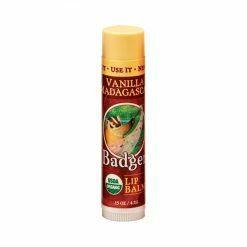 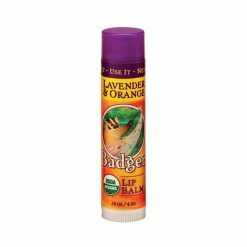 Badger’s Classic Lip Balm sticks contain Organic Extra Virgin Olive Oil and Beeswax, as well as Organic Aloe, Seabuckthorn and Rosehip extracts. 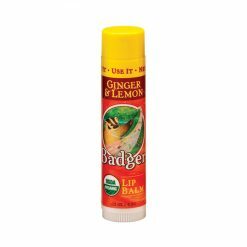 These ingredients moisturize and protect, making these lip balms excellent for facing the elements. 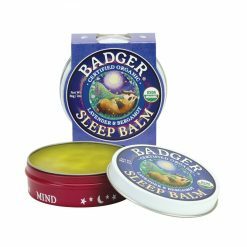 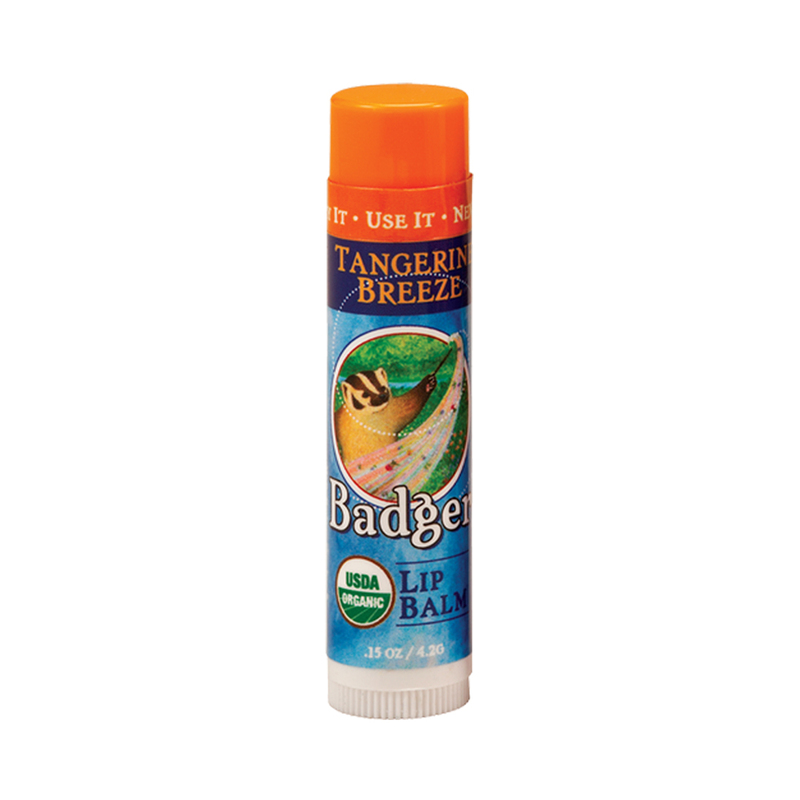 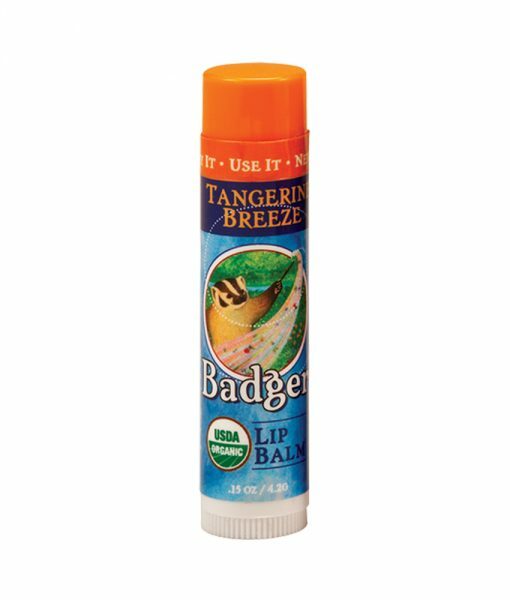 Badger Organic Lip Balms are smooth and glossy – and they contain a bounty of antioxidants. 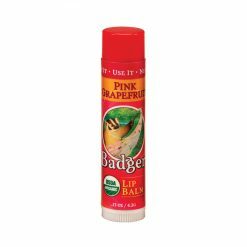 They moisturize your lips and make them feel great! SKU: 2078421 Categories: Badger, Skincare, Moisturizers, Lip Balm, Makeup, Lips, Lip Balm Tags: Badger, Combination, Dryness, Normal, Oiliness, Sensitivity Brands: Badger.